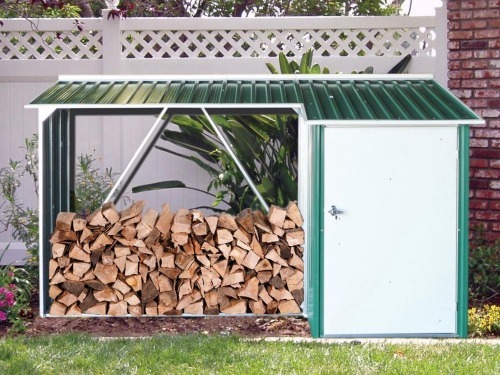 Keep your firewood dry and protected with the WoodStore fire wood shed while keeping your tools safe and secure. 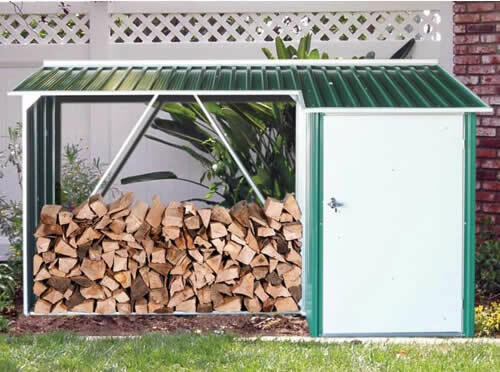 Keep your firewood dry and protected with the WoodStore fire wood storage solution while keeping your tools safe and secure. 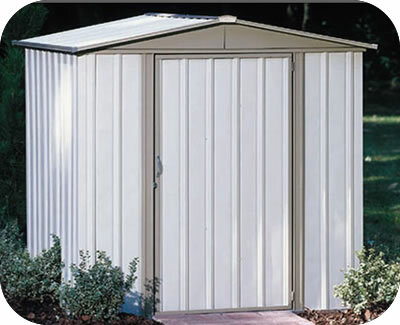 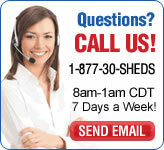 The 6’ x 3’ WoodStore is made with a durable galvanized steel coil and strong metal supporting structure. 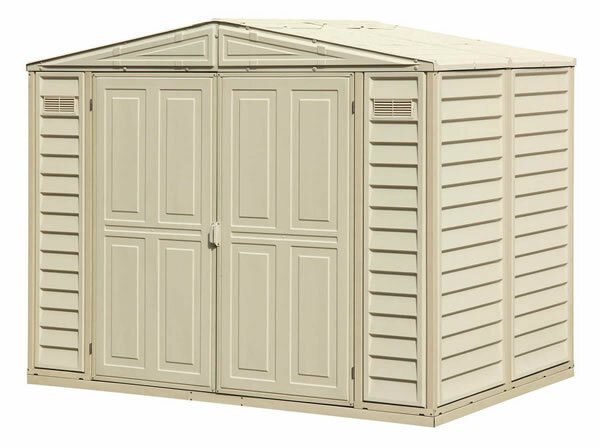 This versatile multi-purpose product has a floor with elevates the wood above ground, providing further protection for the contents. 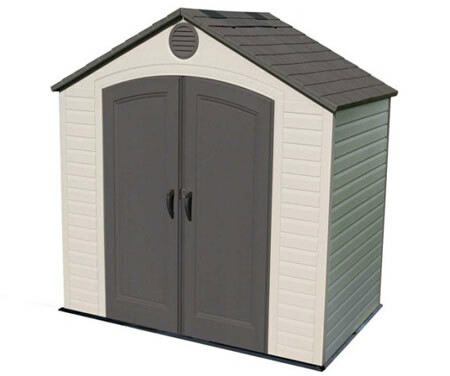 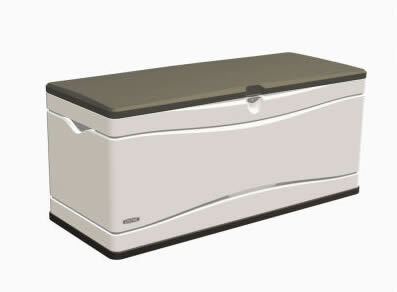 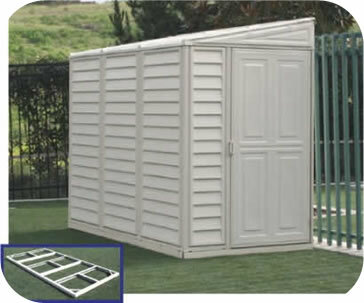 The side features a lockable shed useful for various purposes.